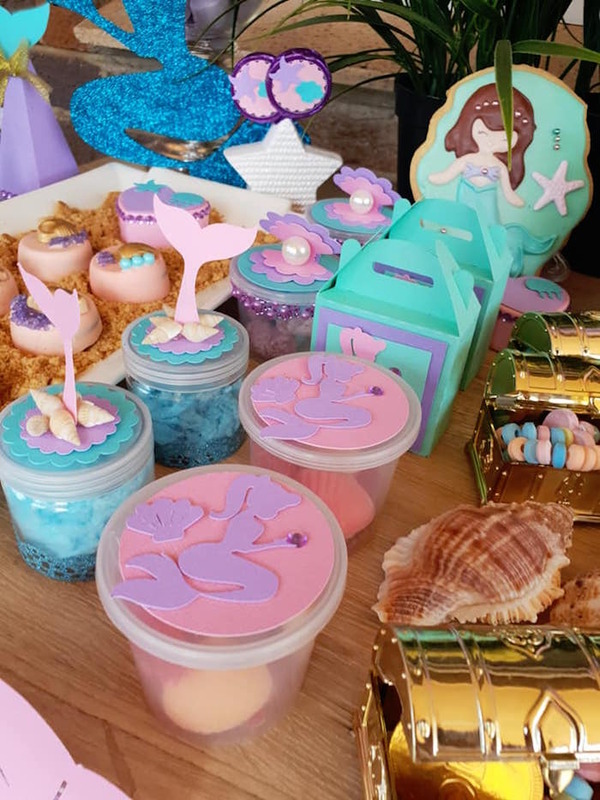 Under the sea adventure that shimmer and shine? 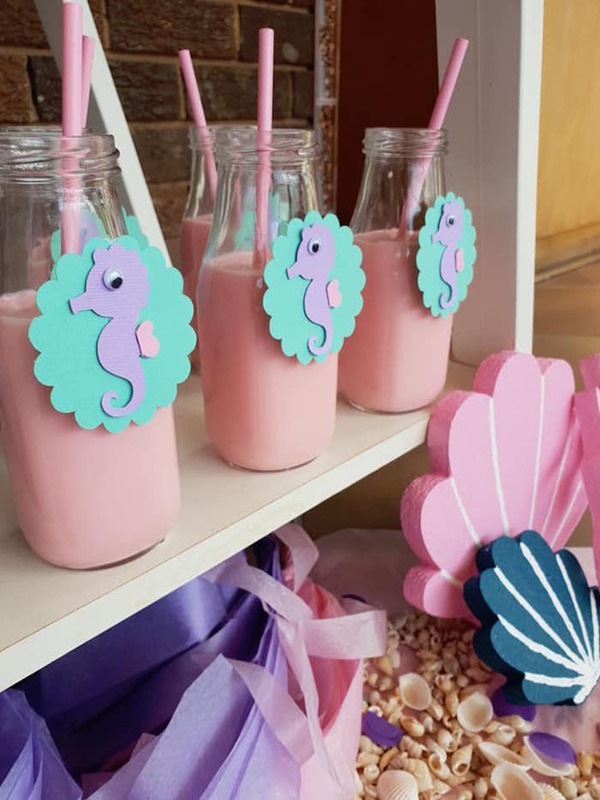 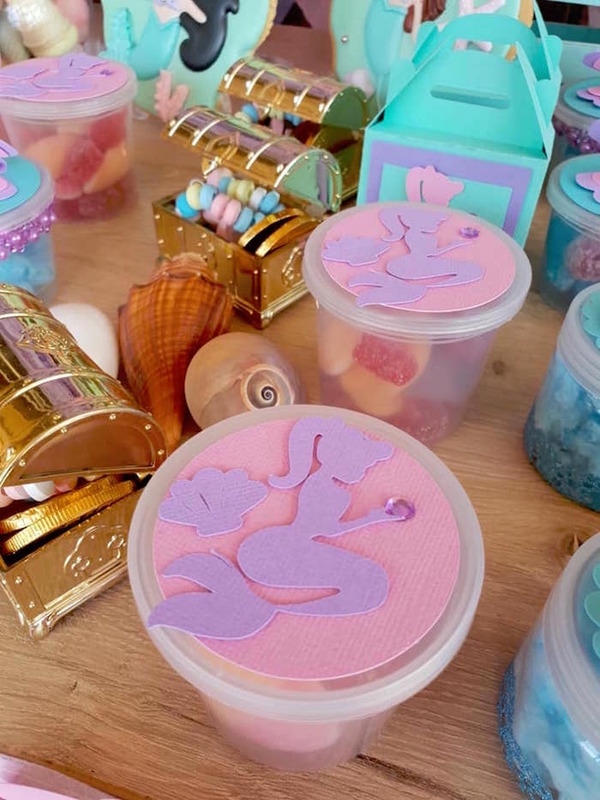 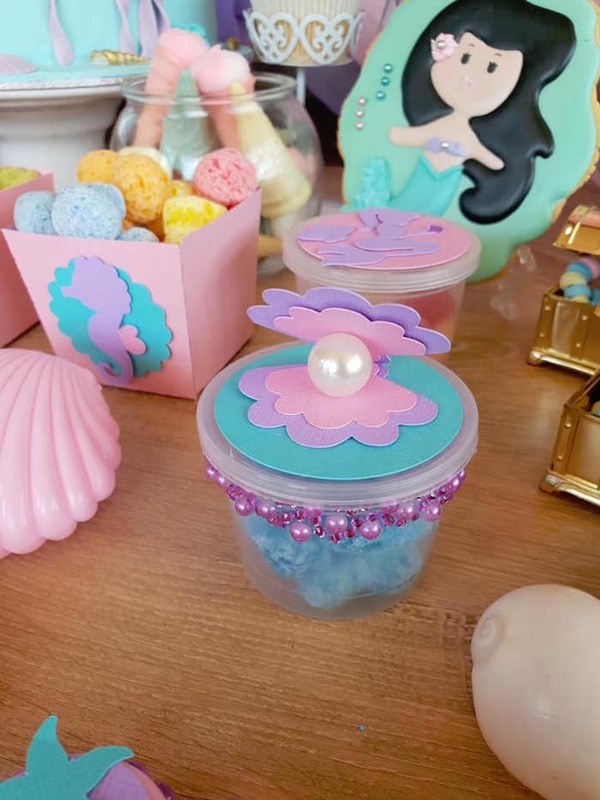 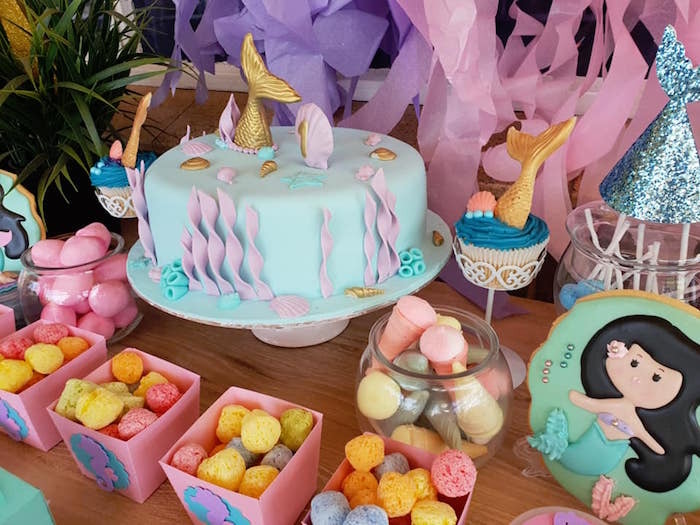 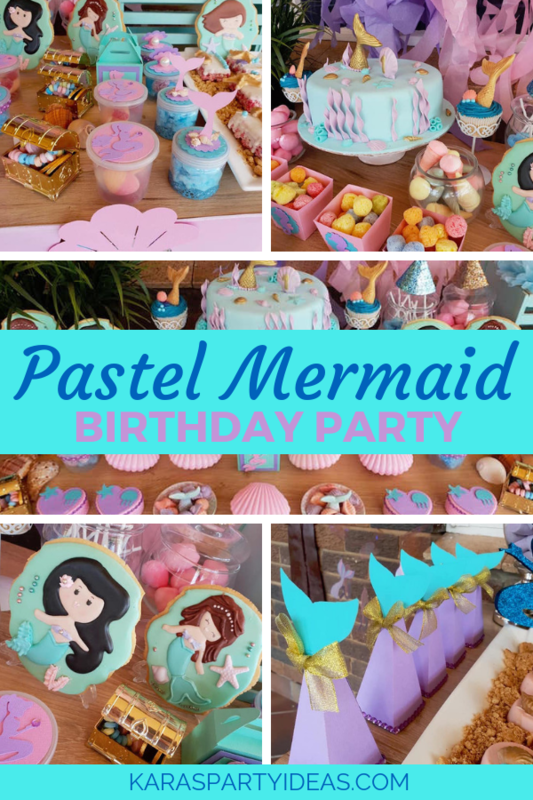 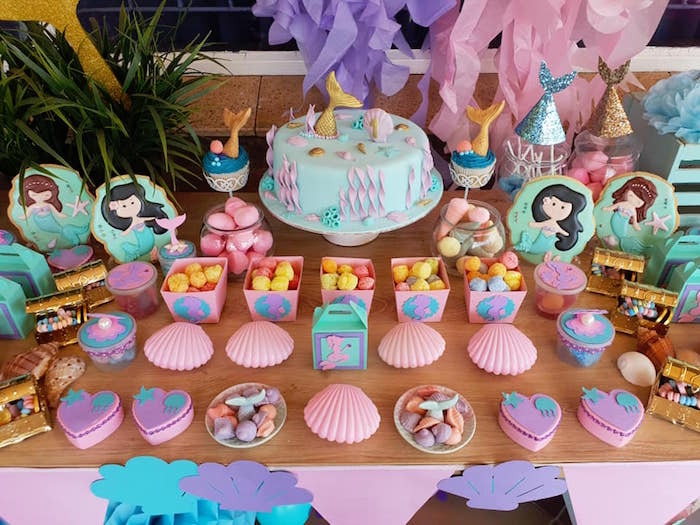 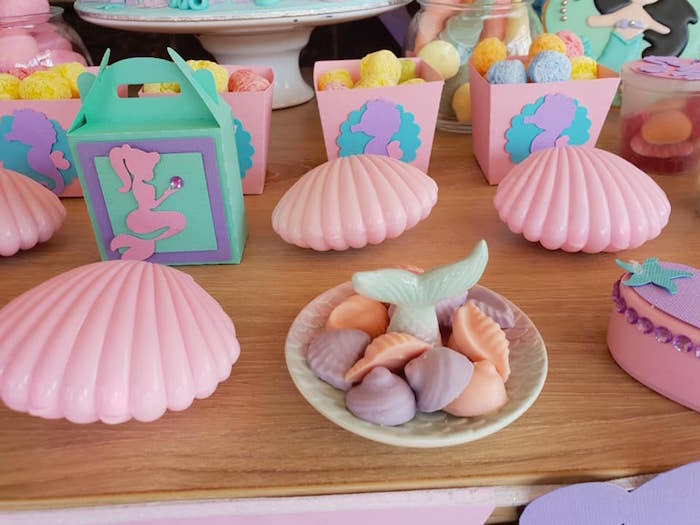 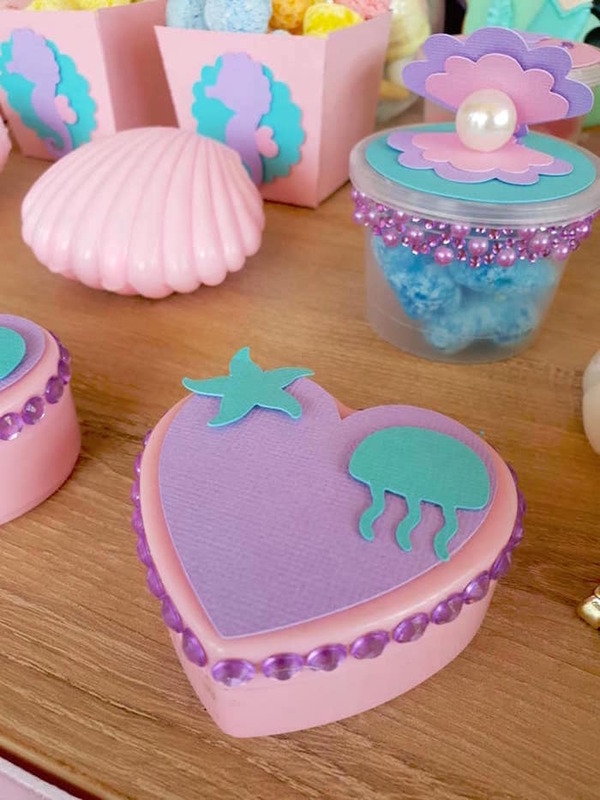 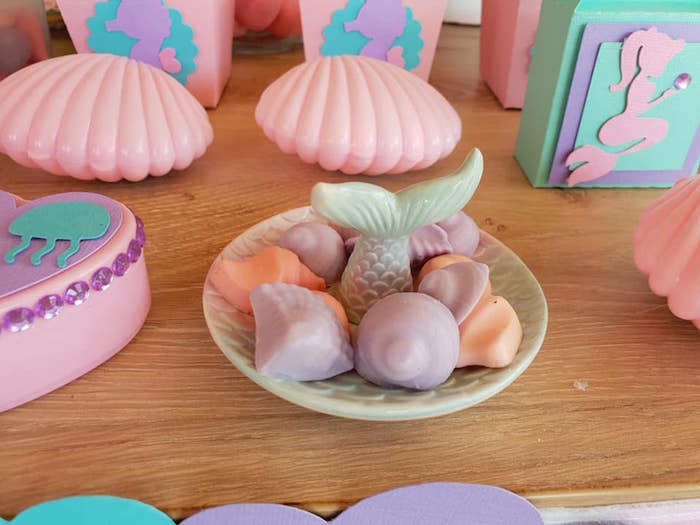 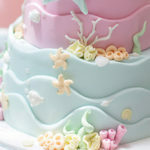 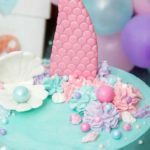 This Pastel Mermaid Birthday Party is positively divine! 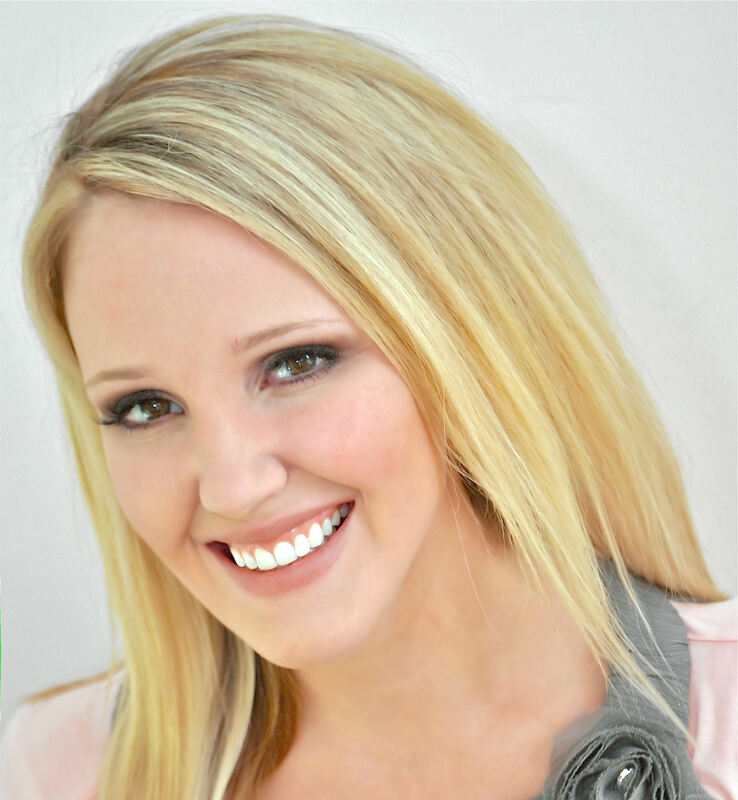 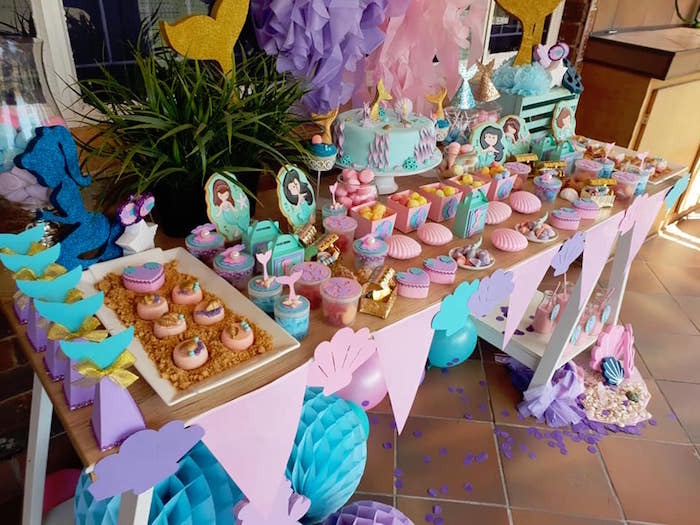 Styled and submitted by Charmaine Muller of Oh Sweet Events, out of Pretoria; this event is is one magical occasion! 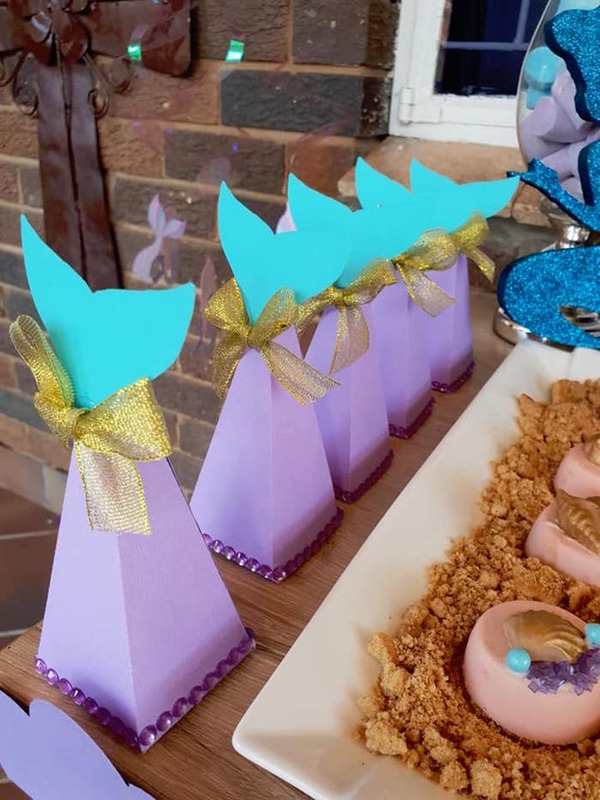 And Cute Under the Sea-inspired Favors! 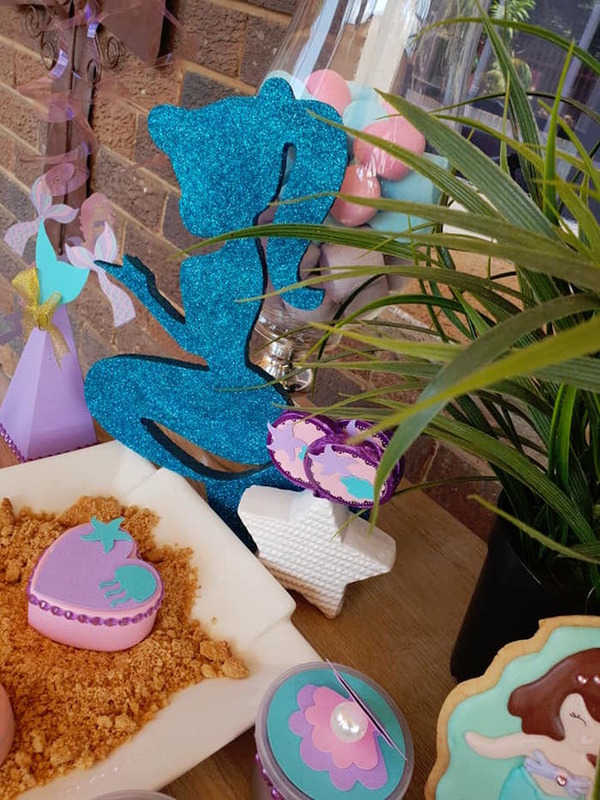 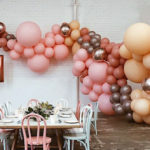 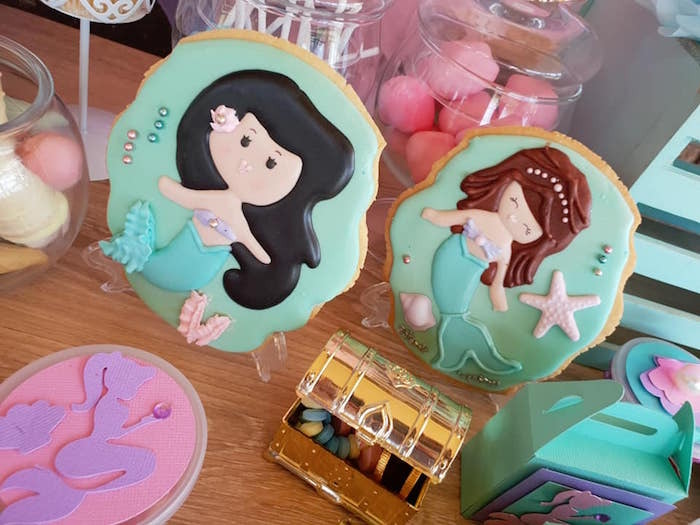 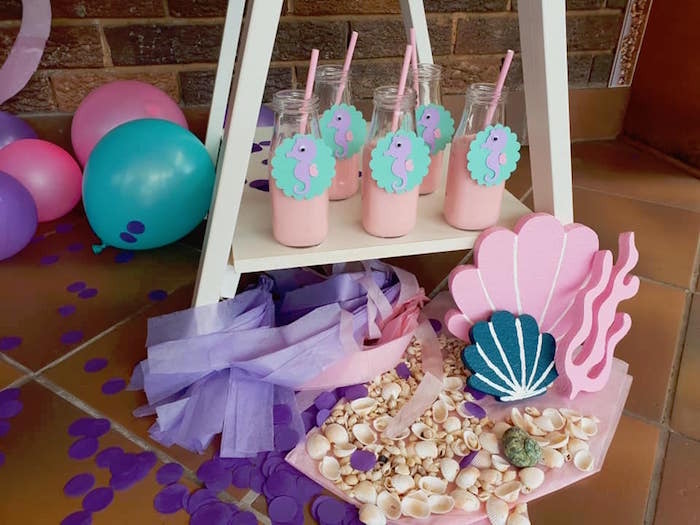 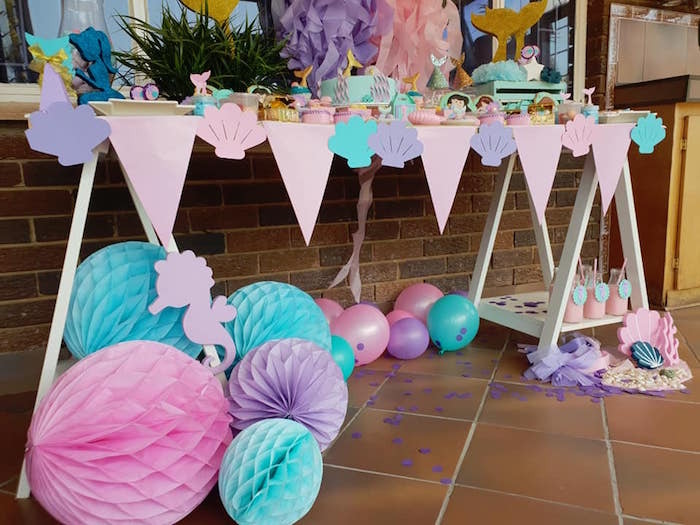 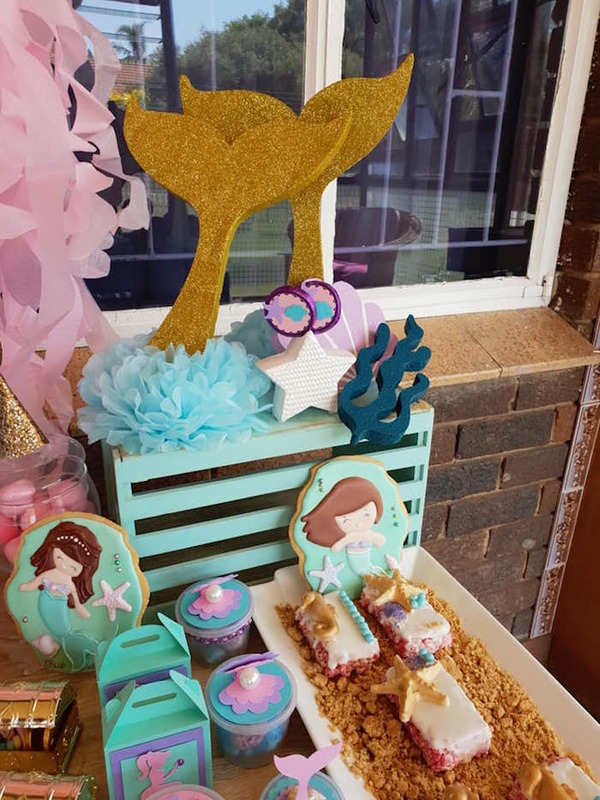 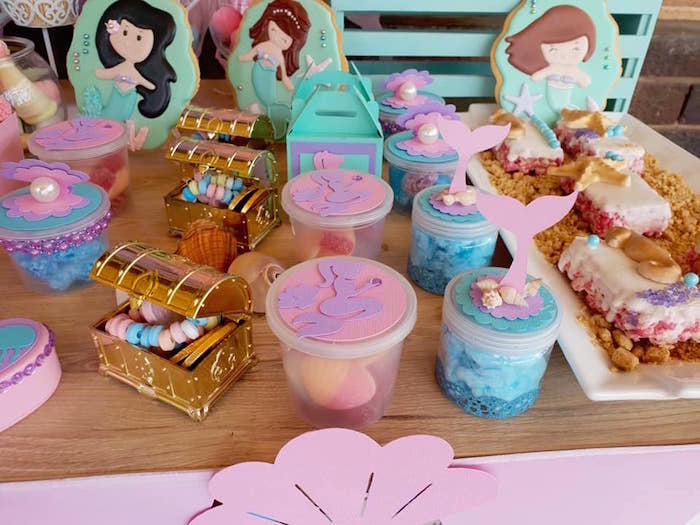 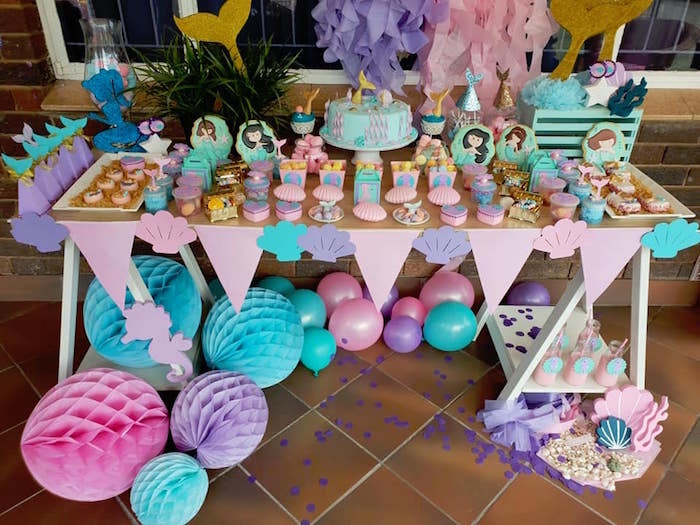 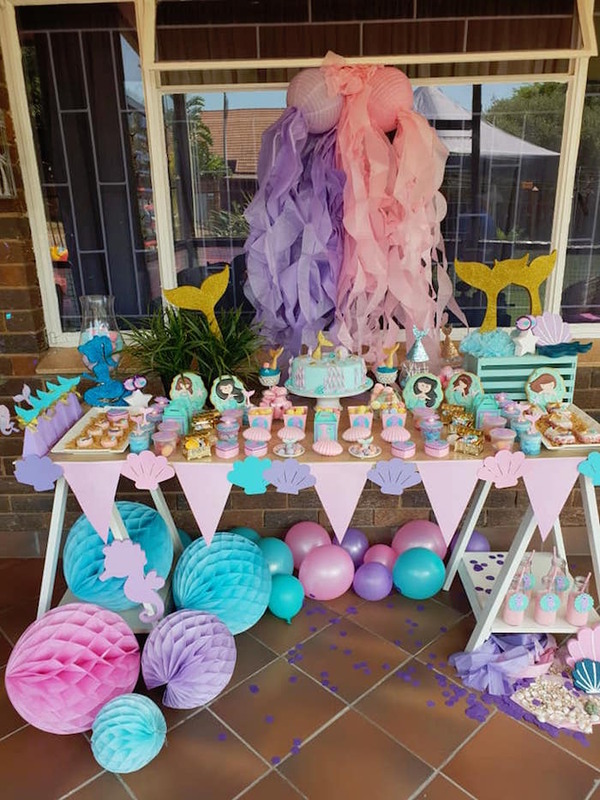 “When Leah turned one Mommy Leandri wanted a mermaid themed party and Oh Sweet Events promised to make it a party of her dreams.